The Skidmore Group is rooted in creating a better world by accelerating people’s talents so they can meet their true potential and in turn, lift others. 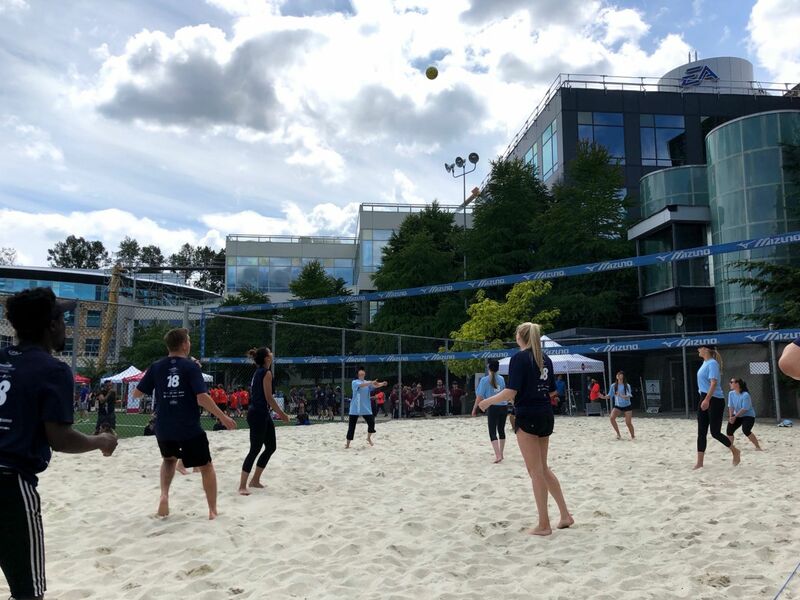 Motionball for the Special Olympics is a not-for-profit corporation that raises money for Special Olympics programs across Canada. 70% of the funds they raise are distributed to programs in the province that they are raised, with the remainder going to the long-term funding of programs through the Special Olympics Canada Foundation. I was surprised by the energy, attitude and athleticism of the Special Olympic athletes. Their competitiveness inspired me to give it my all during the Motionball event. I saw how confidence was being nurtured for each individual. I was impressed with how a community lifted up individuals who are often not given the chance to meet their potential. The mission of Motionball is to educate, integrate and celebrate people with intellectual disabilities. This year, the “No Good Way” campaign was released in order to raise awareness of the harmful effects of using the R-word. Together, the goal is to eliminate the use of the R-word across Canada and stand up for Canadians with intellectual disabilities. I noticed that it was an event not dependent on age or ability, but bringing together people with a similar mindset to achieve a goal to help make our communities a better place. I learned about how important it is for people with disabilities to exercise, as they struggle with more health issues than people with no disabilities. 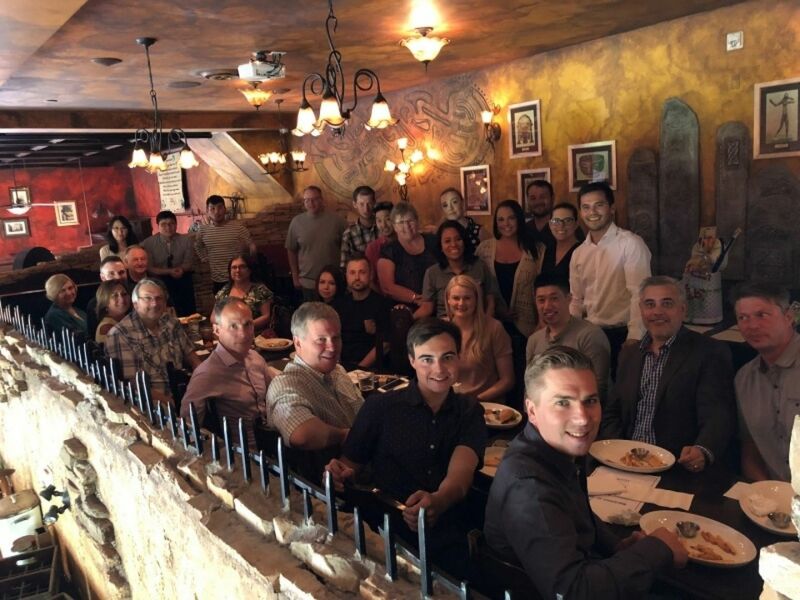 Earlier in May, the Skidmore Group and members from its subsidiary companies, Kitchen Art Design & NOVUS Glass, came together for a fundraiser to raise money for this event. Team members from each company joined together to raise money for this cause. On June 2nd, members from the Skidmore Group and Kitchen Art Design, got together for a full day of sports and playing alongside Special Olympians. The day was a great success, with our team raising over $6,200, and Vancouver raising over $160,000 total, our best year yet.